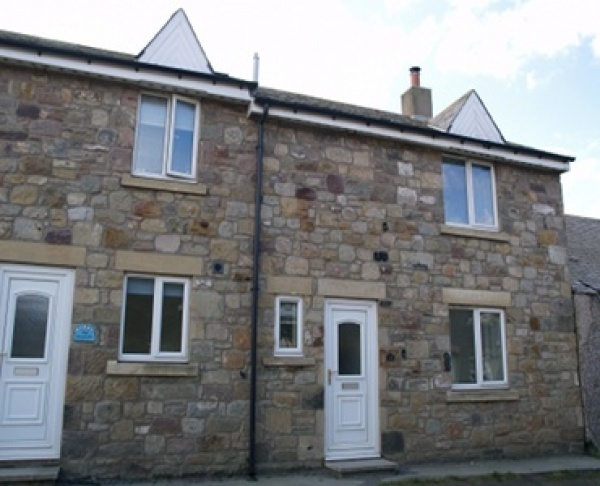 Situated in a quiet, peaceful location amidst the former fish smokeries and traditional fishing cottages of Seahouses but still just a couple of minutes walk to the bustling harbour, Braidcarr Cottage is perfectly positioned to experience the many delightful activities that this charming fishing village has to offer. 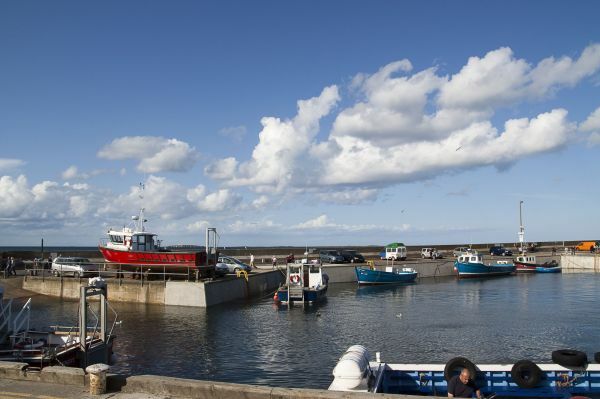 As the main launching point for boat trips and excursions to the Farne Islands - home to an incredibly large number of seabirds - and with an excellent reputation as a centre for fishing, sailing and diving, Seahouses is a popular destination for both holiday makers and day visitors. Neighbouring Bamburgh, with its golden beaches and iconic majestic castle, is a mere 3 miles away. The owners of Braidcarr maintain the cottage to the highest standards and undertake a continuous programme of maintenance and improvements. 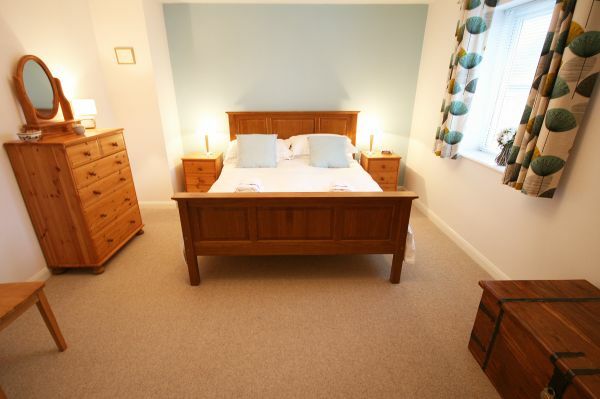 The property is a delightful, quiet dwelling set over two floors and offering accommodation for 4 guests. There is a private outdoor seating area to the rear of the property. 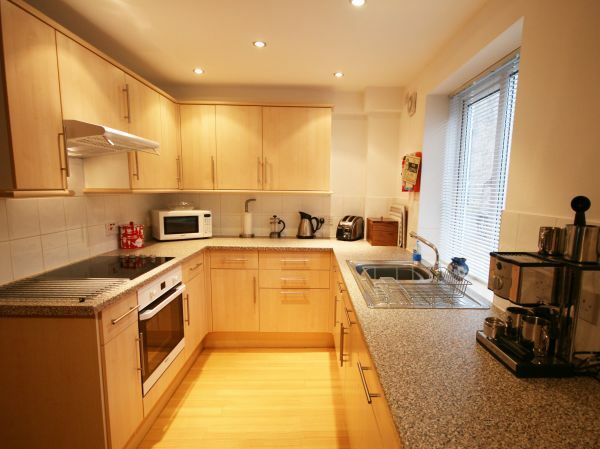 The open plan kitchen, dining area and living room is bright, well appointed and comfortably arranged. 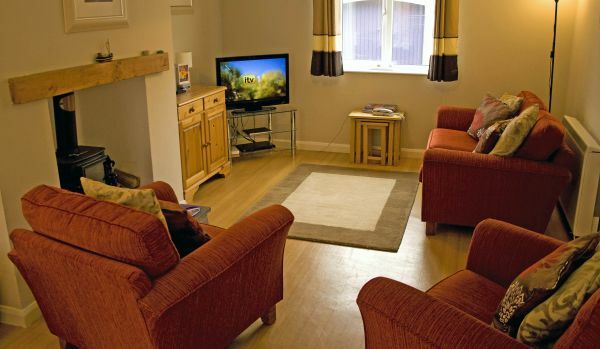 The lounge area is tastefully decorated and provides ample seating, wood-burning stove, flat screen TV, DVD/CD player, WiFi, iPod docking station and telephone. 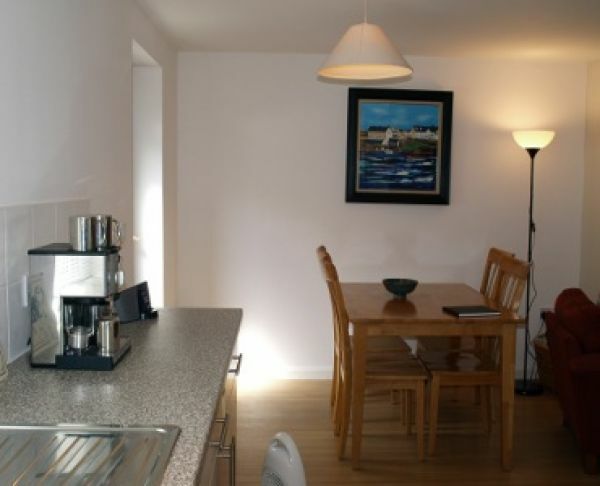 The kitchen is equipped with electric oven and ceramic hob, microwave, toaster, coffee machine, large fridge/freezer, washing machine, dishwasher and a selection of accessories and utensils. The adjacent dining area seats 4. A convienient cloakroom with WC and hand basin is also located on ground floor. The master bedroom, with luxury king sized bed, is bright and spacious. Well presented, it offers bedside units with reading lamps and ample storage options. Dressed in top quality, egyptian cotton for a luxury finish. 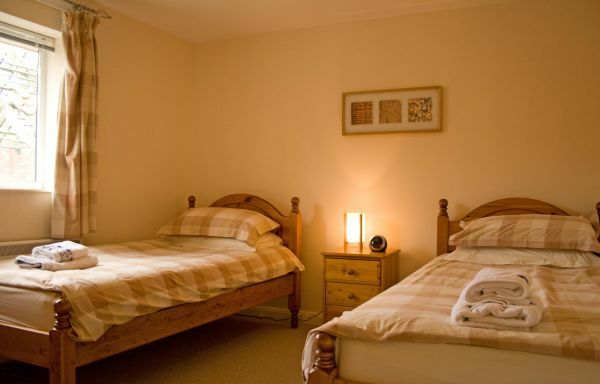 The twin bedroom, again with plenty storage, is ideal for sharing. Modern family bathroom with WC, sink and shower over bath.